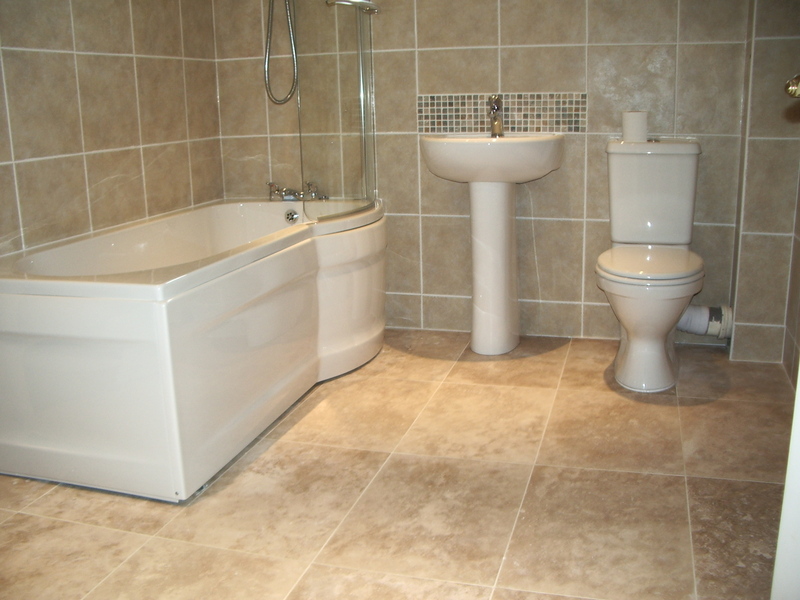 We can supply and install all types of bathrooms, from an en-suite shower room to a full wet room. We carry out the complete job. This includes plumbing, electrics, tiling and finishing. Example of a wet room installation. A family bathroom with shower bath, natural limestone floor tiles. We can supply water softeners to help keep your new bathroom in pristine condition.